How to preach a sermon. 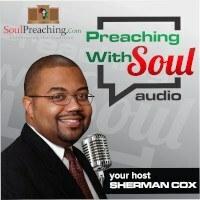 This audio podcast takes you from the selection of the text to the preaching of the sermon. This is an overview and each of the seven steps will be expanded in future audio podcast episodes. 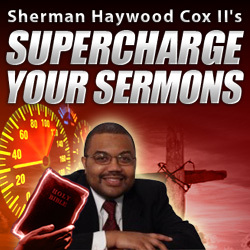 This episode is an expanded version of the post 7 steps to a sermon.